My family calls this Teriyaki Chicken, but technically, it’s not Teriyaki chicken at all. 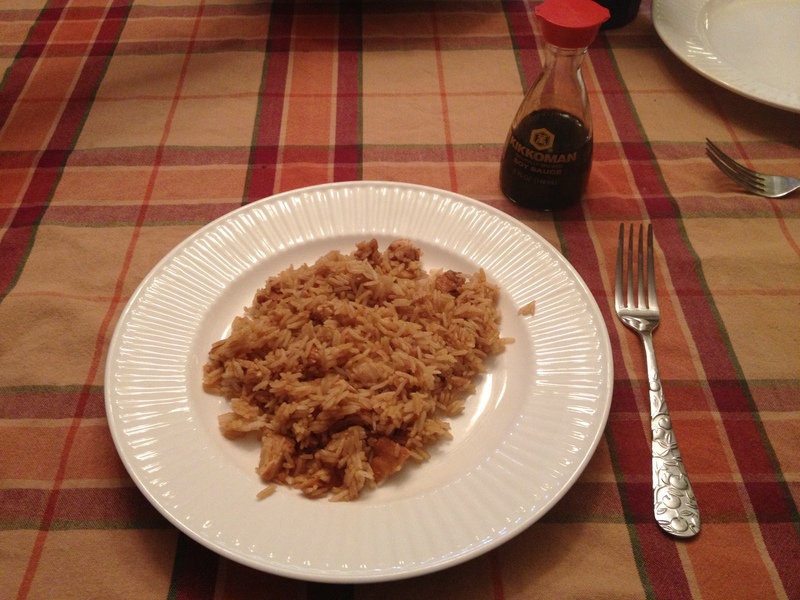 So for the sake of argument, I will call it Asian Chicken and Rice. This recipe feeds my family of (6), with enough for (2) left over meals, and is really cheap @ about $1.81 per person. 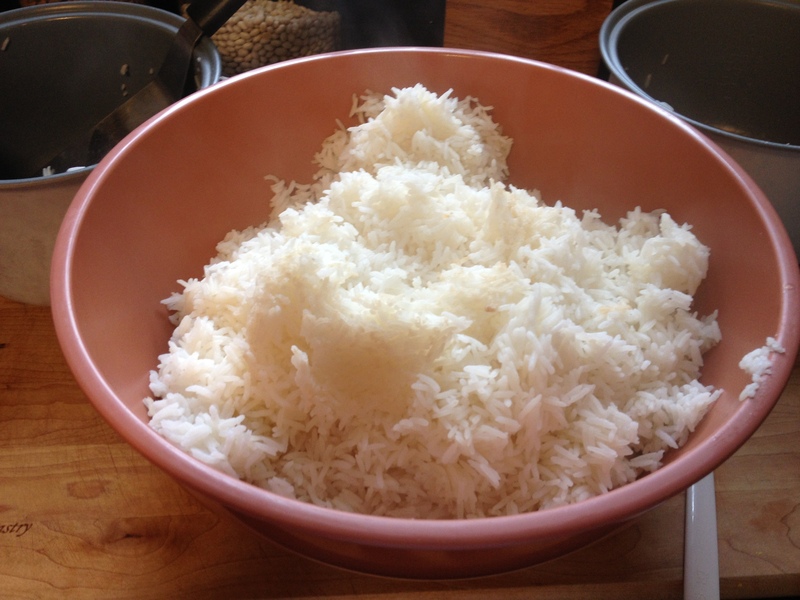 Cook (8) cups of Jasmine Rice. 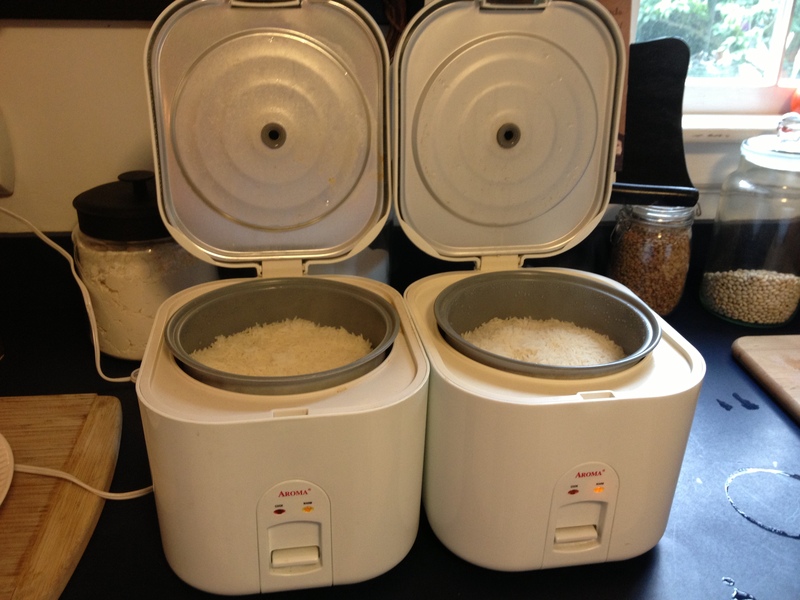 I have to use two rice cookers, now that the family has grown to 6…..soon to be 7!! 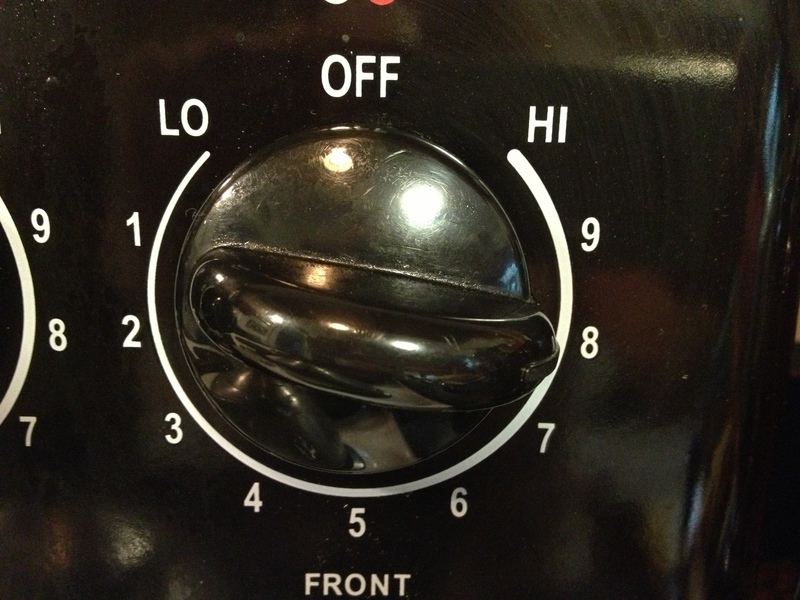 Set burner temperature to medium-high. 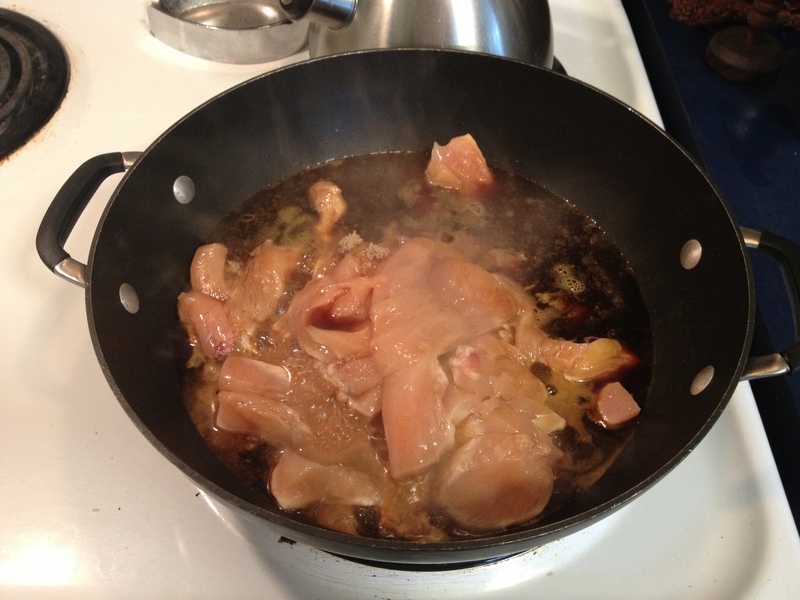 Combine soy sauce, Worcestershire sauce, brown sugar, and chicken in a large fry pan. 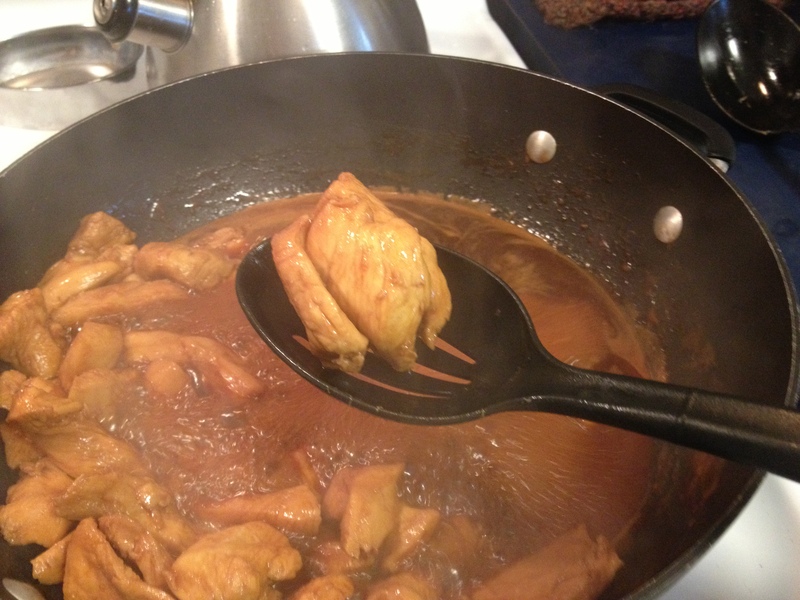 Cook chicken in the liquid, just until done. 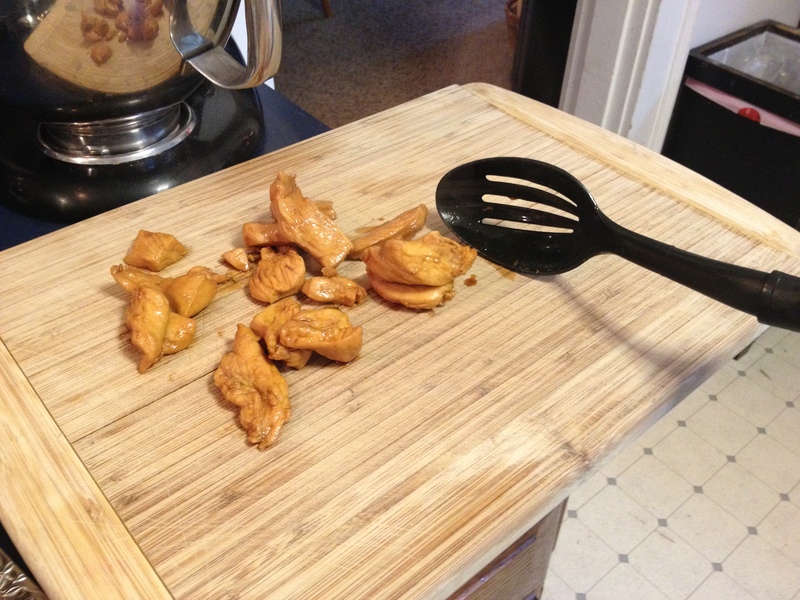 Remove chicken with slotted spoon once done. Let rest on cutting board. 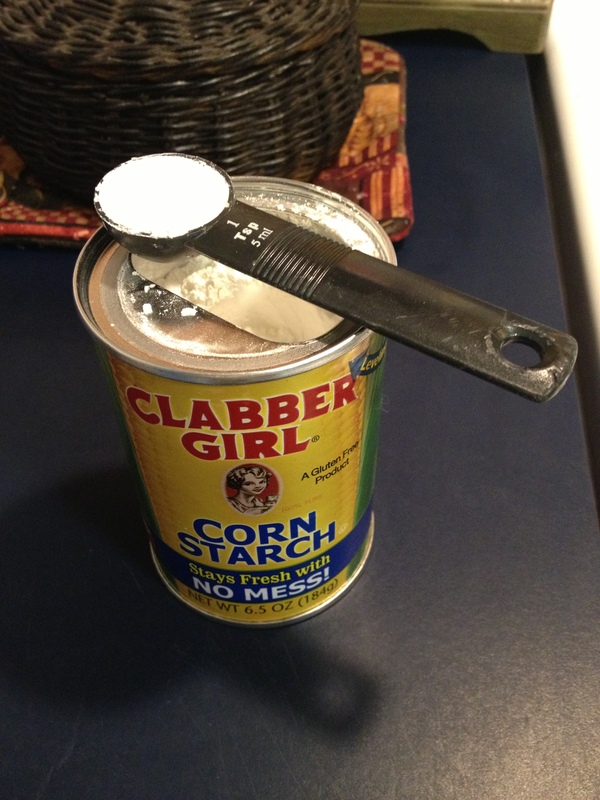 Measure out 1 teaspoon of corn starch. 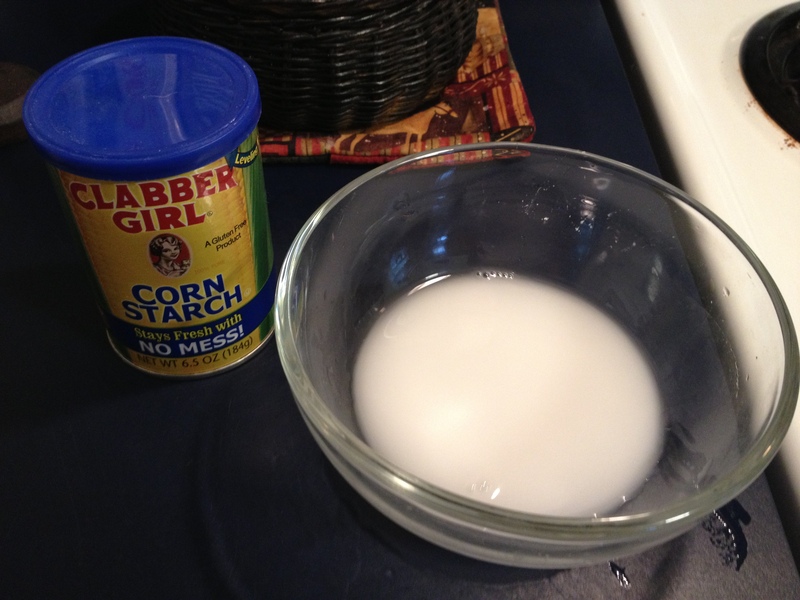 Mix corn starch with 1/2 cup of water, stirring until dissolved. 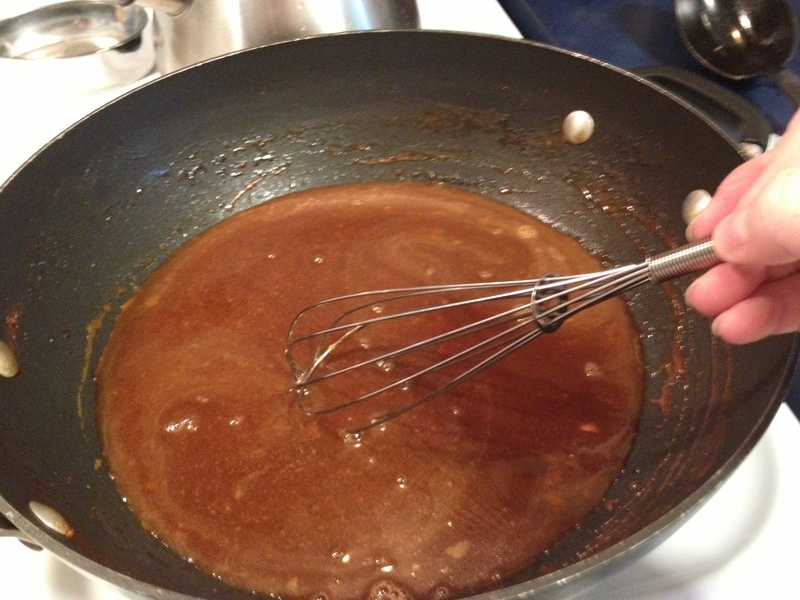 Whisk the corn starch mixture into the soy sauce mixture. 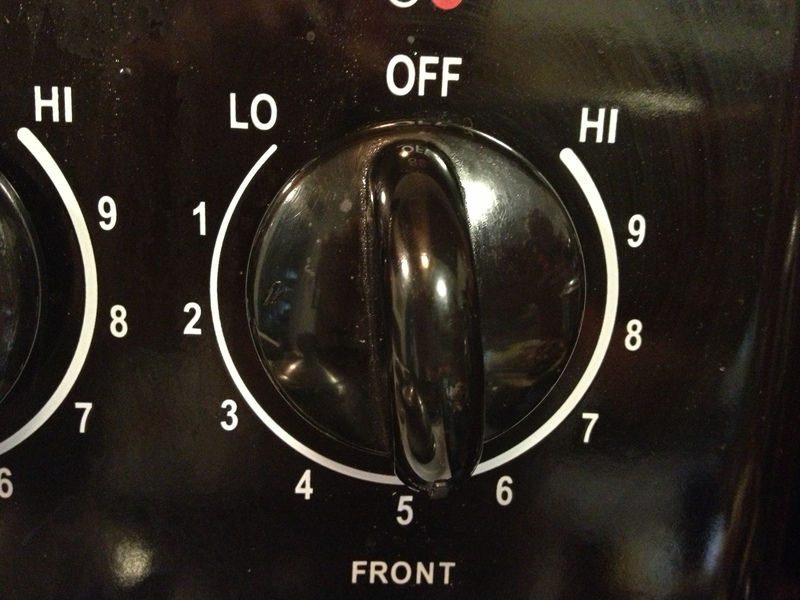 Turn your heat up to about 8, or in between medium and high. 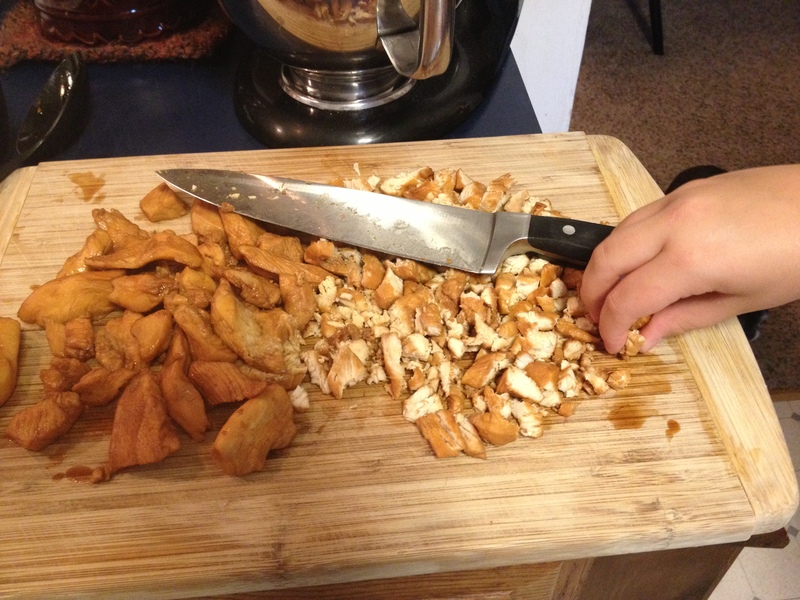 Meanwhile, chop up your chicken into bite-size chunks……batting away grabbing fingers of pesky chicken-snatchers in the process. 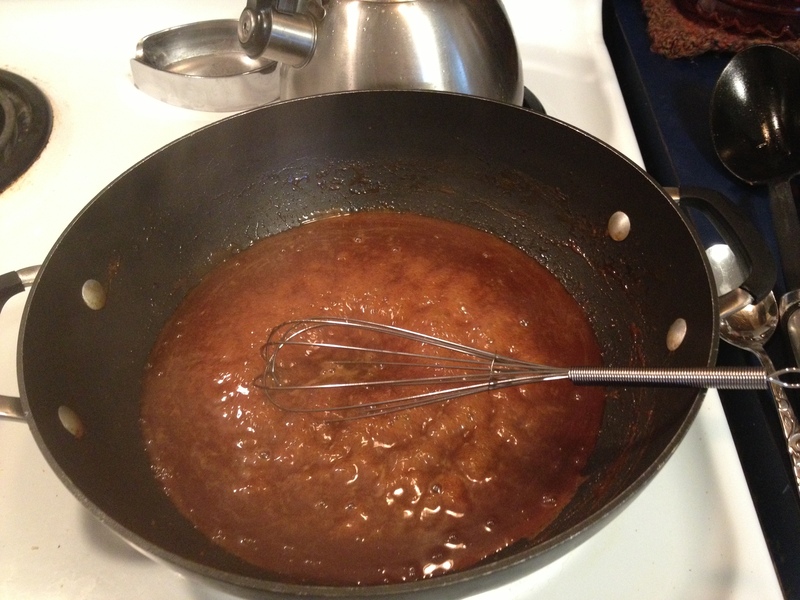 Whisking often, let sauce boil down slightly to a gravy-like consistency. 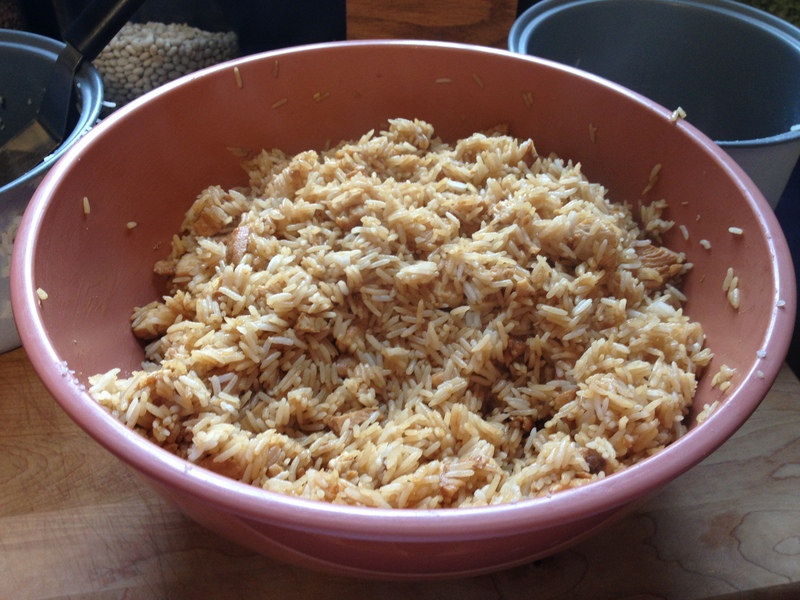 Put hot cooked rice into a very large bowl. Add chicken and sauce to bowl, and mix thoroughly. Serve with soy sauce, and get out of the way……it goes fast!! Does it have a soy taste to it? It looks good. What about adding some ginger to it, have you tried that? It is more sweet than soy-salty. We like the soy sauce flavor, so we will usually add more to our liking. Hmmmmm…..never thought of the ginger, but I do love it’s taste! Well I’m going to try it this week. Probably your recipe, then next time some ginger. Enjoy! Let me know if you go with the ginger…..